Looking forward to spending the day at the beach during your stay but don't want worry about carrying your chairs or setting up an umbrella? We have the solution! The Mission Inn has partnered with Steger Beach Services to provide our guests with complimentary beach service when you head to the water during your visit. Just grab the beach towels from your room, head to the beach, and show your Mission Inn room key - Steger will take care of the rest; no reservations required. They will set up two chairs and an umbrella wherever you prefer on the beach. And when you're ready to head back to the Inn, you won't need to worry about bringing them back with you - Steger will take them down as well. 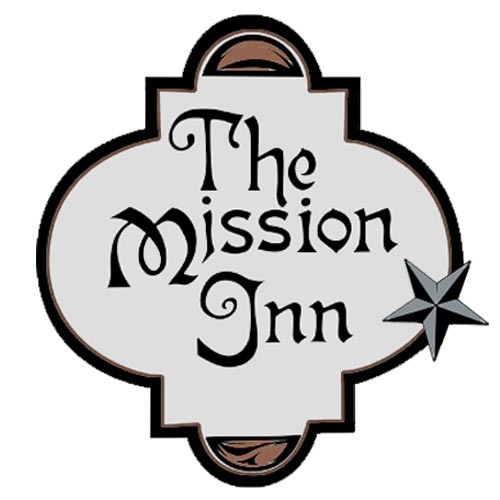 This service is available between the hours of 9 am and 5 pm every day from Memorial Day through Labor Day for our guests at no additional charge during your stay at The Mission Inn.